The retail industry has seen extreme changes in consumer behaviour and witnessed paradigm shifts in the way consumers shop. Today’s, digital and tech-savvy shoppers have greater access to information, enabling them to make competent decisions and derive maximum value out of their expenditure. 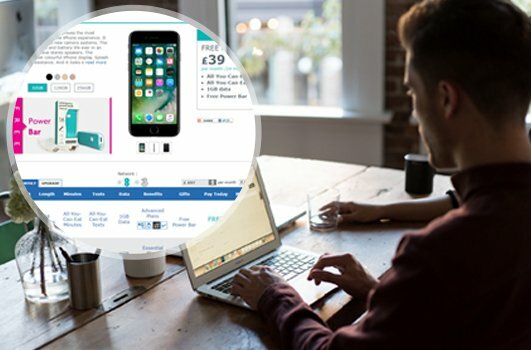 Social tools, Smart mobile apps with Augmented Reality (AR) and Virtual Reality (VR), Beacon technology and more, are the integrated solutions for retailers which have influenced their customer's shopping experience and changed the way they discover, evaluate, purchase, receive and return goods. With 15+ years of domain expertise and appropriate skill set, Rigel Networks helps to create exceptional customer experience through our Retail IT Solutions. We also provide IT solutions for Retail Industry to accelerate the digital transformation, modernize the in-store experience, enhancing competence through disruptive technologies like mobility, big data, cloud, and more. Enabling e-commerce and unleashing the power of the retail industry through a cutting-edge web and mobile solutions. 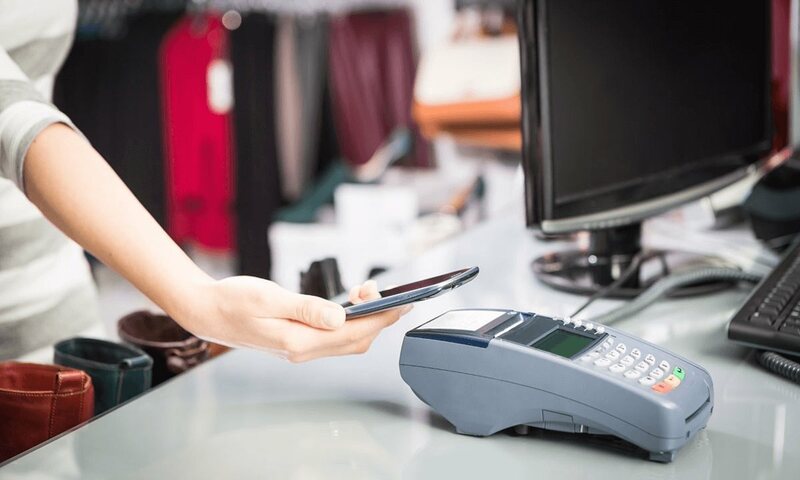 Provide a highly appealing customer experience by building store efficiency that includes mobile-enabled retail software solutions and handheld payment devices. We at Rigel Networks help our clients to leverage the benefit of mobility solution in their retail business. 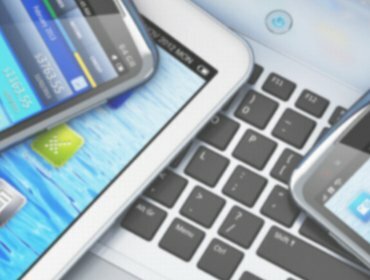 We offer mobile technology empowerment to make your business on-the-go. 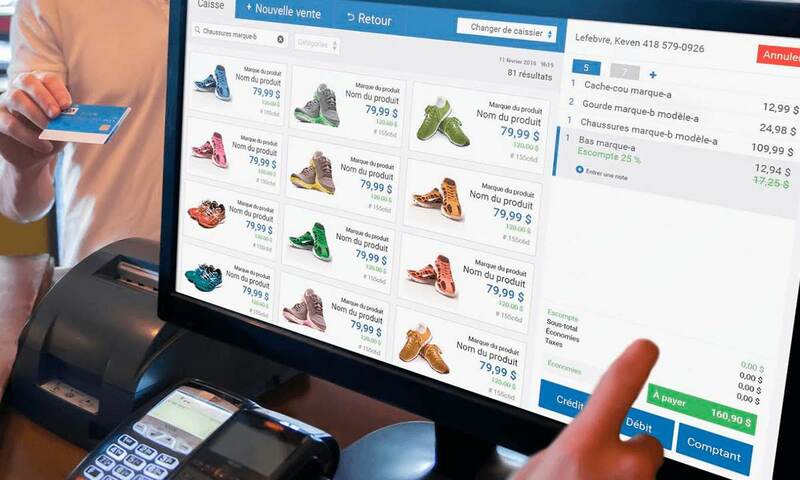 Furnish your online e-commerce website and provide a better site to shop. 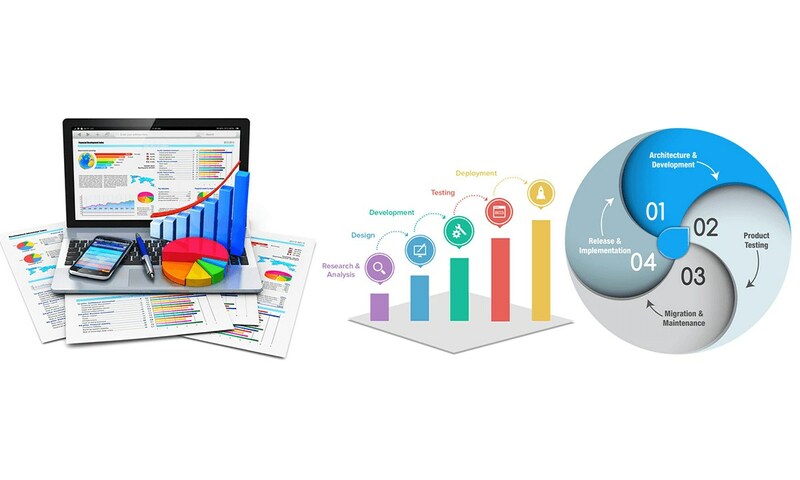 May it be B2B or B2C industries, Rigel Networks build bespoke Business-to-Business (B2B) E-commerce solutions connecting the frontiers of businesses, and featured-rich Business-to-Customer (B2C) e-commerce solutions. At Rigel Networks, we build feature-rich and fully-customized web applications and portals for our client's retail and e-commerce business. Our proficient developers design responsive e-commerce web layouts and themes using Magento 2.0 with options for PHP, CSS3 and more. Sophisticated design and development for developed versatility and integration into store concept. Our POS integration solutions provide cash register software that allows POS systems to work seamlessly with various forms of payment such as bank cards, checks, and mobile payments. 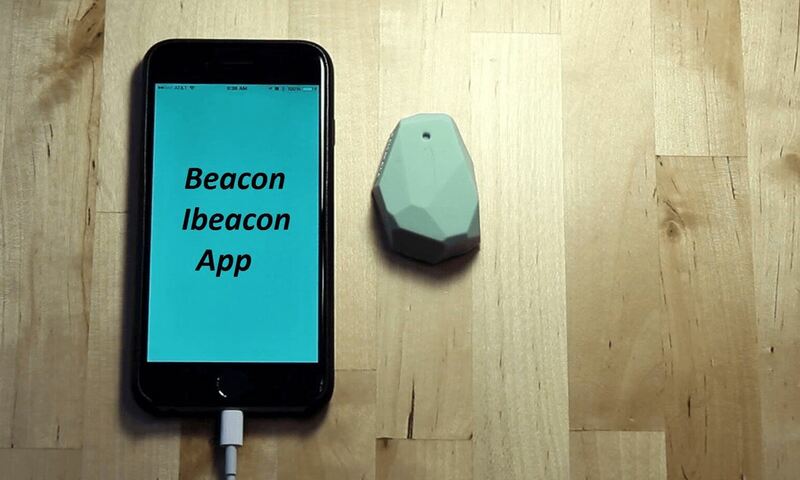 Beacons a technology innovation that allows smartphones to receive location-aware notifications over Bluetooth is already being used in the offline retail sector. 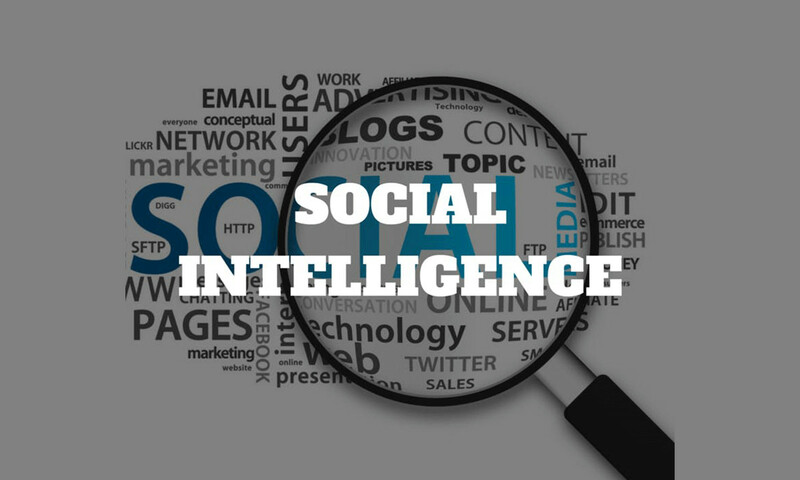 The technology helps in delivering location-based marketing services to consumers by concurrence apprehension in various verticals such as restaurants, hotels, airlines, and more. By delivering retail solutions like mobile payments, mobile commerce, and mobile analytics, Rigel Networks helps its retail clients to integrate and leverage beacon technology. Our skilled technical team delivers fast go-to-market beacon applications to perform higher consumer engagement. Automate your process using Software-as-a-Service under cloud-enabled application development . 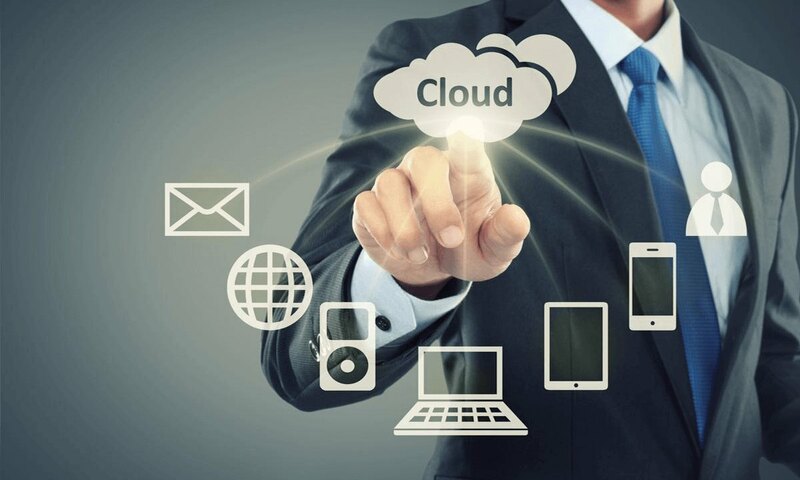 We provide cloud enablement services as per your customized requirements. 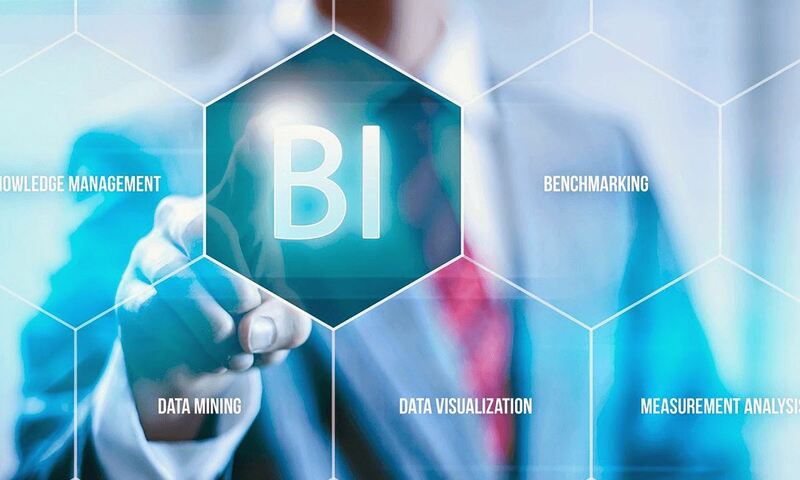 Business intelligence (BI) for retail to help businesses solve the numerous business challenges facing the retail industry on a daily basis. Why Choose Rigel Networks as you Retail IT Solution Partner? 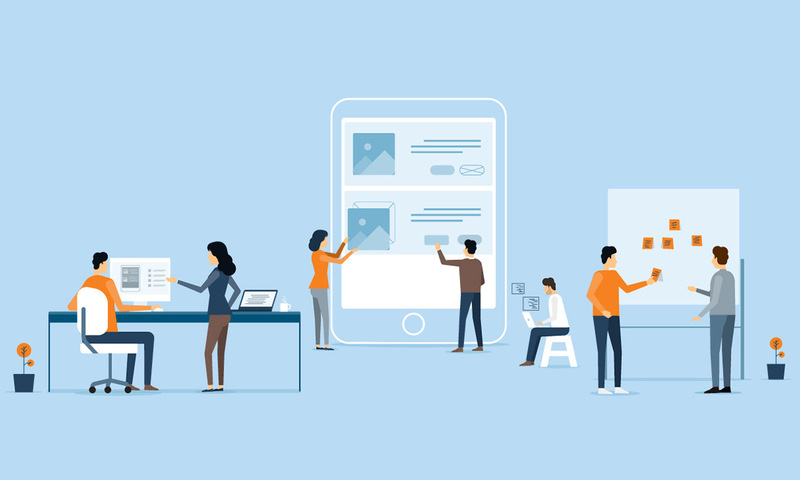 At Rigel Networks, we assist retailers in discovering their unique mission to omnichannel adoption, based on their customers, competitors, digital assets and infrastructure. Our retail IT solutions offer holistic support to retailers across the globe to deliver on their brand promise and operate more efficiently. 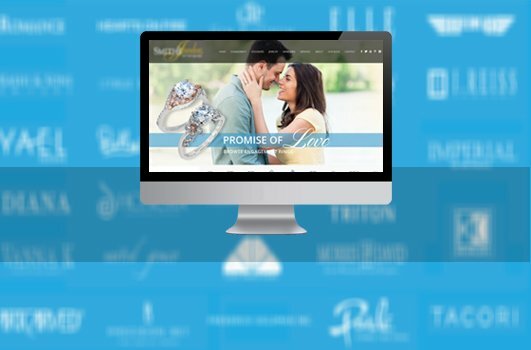 From Jewelry web portal, where retailers and vendors connect using high-end technology to online catalogs, customized ring builder, pendant builder, and diamond search websites and applications, Rigel Networks has an extensive portfolio of successful projects. With 15+ years of experience in serving clients in Jewelry domain, you can trust us for your next project. Discount coupons, lucrative offers, and more. The e-commerce store provides access to the customers to buy SIM cards and variety of mobile phones from various branded companies. Designed for Retailers, this web application is an online jewellery & accessory catalogue tool that can be easily integrated on any website. LET US DESIGN YOUR RETAIL SUCCESS TOGETHER!